Imagine being able to push aside the constraints of time and space and instantly visit any location at any point in time. You would hold the keys to unravel mysteries which have vexed humanity for centuries. 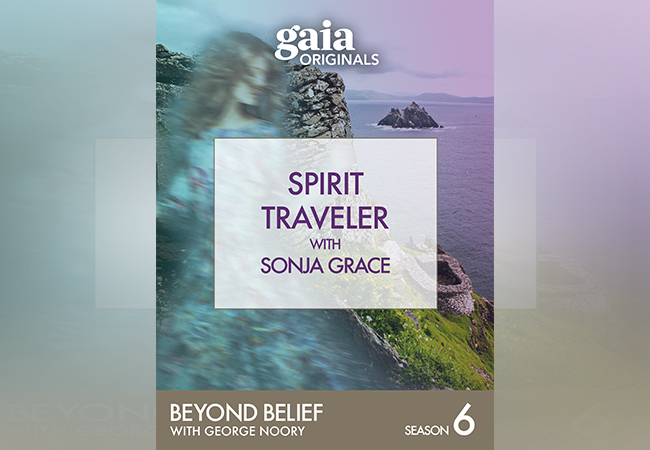 This is exactly what Sonja Grace describes doing in her new book, Spirit Traveler. Watch the entire episode on Gaia TV.